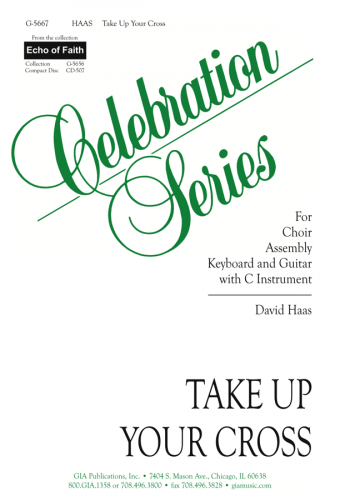 Dedicated to the memory of four pastoral musicians, David Haas has created a loving tribute in this collection. Delicately beautiful choral and solo strains combined with text by John Henry Newman make "The Guardian's Farewell" a touching song for funerals and memorial services, while the vibrant and rhythmic "Hand of God" utilizes a cappella voices and percussion for a spirited and assembly-friendly setting of Psalm 145. The title song, an anthem for all those who serve the Church, was written for the 2000 meeting of the National Association of Parish Coordinators and Directors (NPCD). 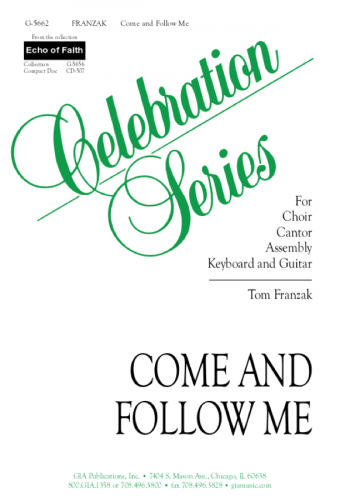 Compositions by David's friends Tom Franzak and Kate Cuddy are also included in this new collection.